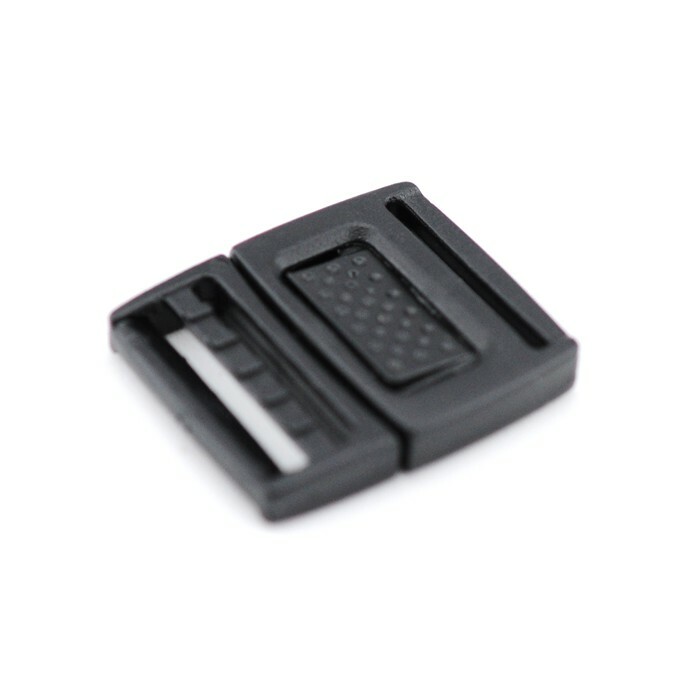 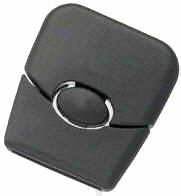 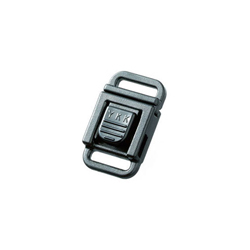 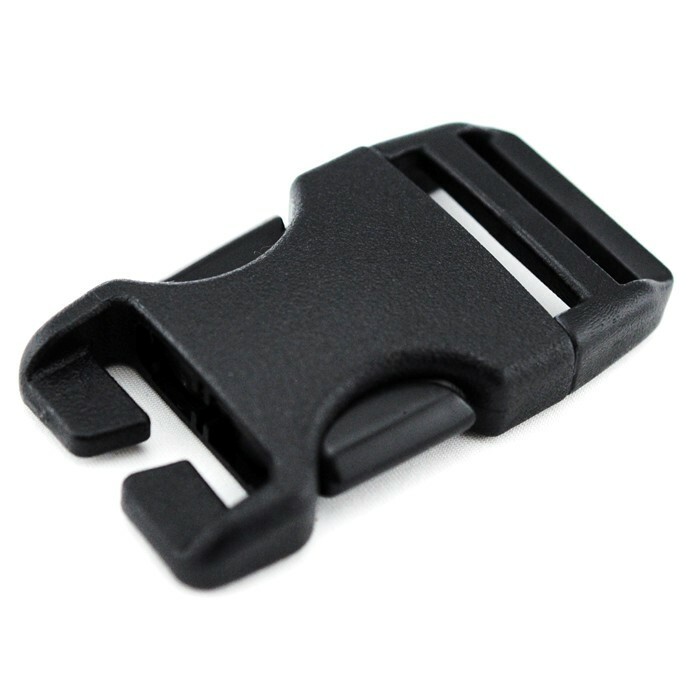 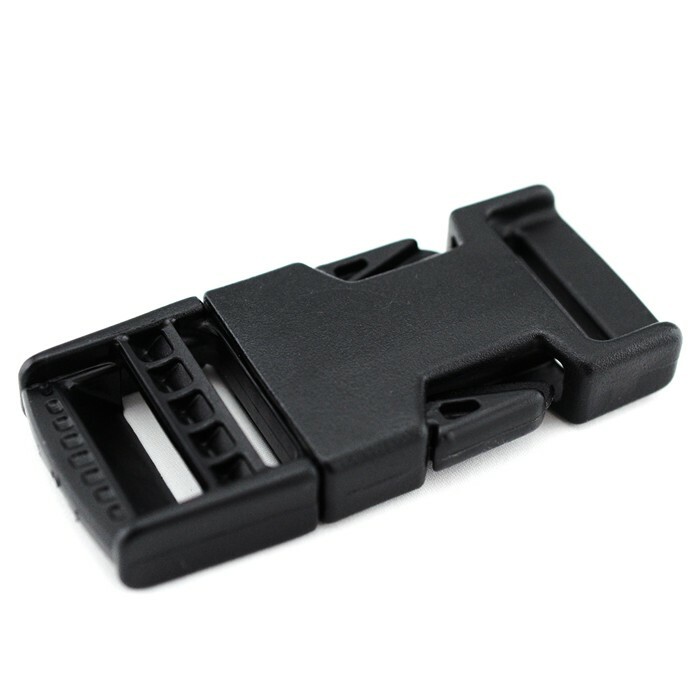 With a push of the center button, this buckle glides easily apart. 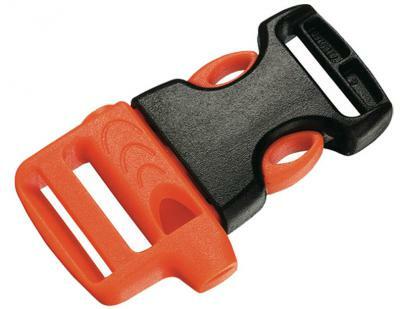 The ladder lock at one end makes adjustment simple. 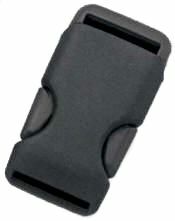 A great alternative to a side release.